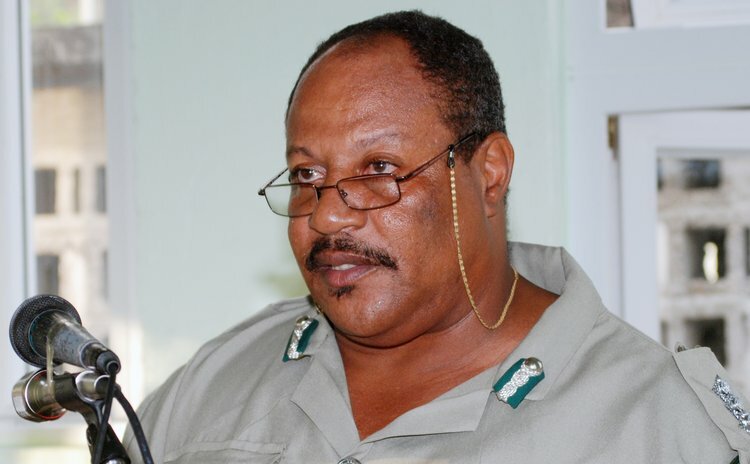 A top official at the Dominica State Prison located at Stock Farm says that "things are back to normal" after a few prison inmates at the island's lone penal institution was diagnosis with Chicken Pox, a contagious disease. Acting Prison Superintendent, Denis Blanc, told the SUN: "We don't have any outbreak at the prison of chicken pox, we had three inmates who had the disease but we have taken swift and prompt action to ensure that it did not spread." The affected inmates, he said, were placed in separate cells and all the necessary action was taken. Blanc said that "we have no scare of outbreak of chicken pox at the prison at this time, things are back to normal and all is well." The SUN was informed that six inmates had contracted the disease but Blanc refuted that claim stating "that is all inaccurate." Chicken pox is a common illness that causes an itchy rash and red spots or blisters (pox) all over the body. It is most common in children, but most people will get chickenpox at some point in their lives if they have not had the chickenpox vaccine. Research indicates that the disease can cause problems for pregnant women, newborns, teens and adults, and people who have immune system problems that make it hard for the body to fight infection. Chickenpox is usually not a serious health problem in healthy children. Another official who has inside information on the operation of the prison said that officials were aware that the disease has the potential to "spread easily" and so "all the necessary preventative measures were taken." According to the source "all the usual things that is required has taken place and so people have also began going back to the court and "We have taken all the necessary 10 days issue which is required as it relates to incubation period after the disease and we have even placed people back in cell holdings and ensure that the cells are clean and in order so I can safely say that all is in order," the source stated.